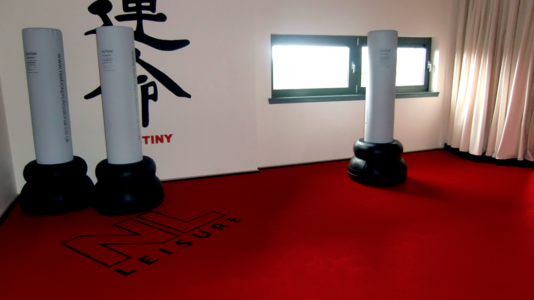 TATAMI FOR MARTIAL ARTS, DESIGNED TO ABSORB HEAVY IMPACTS AND GRADUALLY RESTORE ENERGY WITH TOP PERFORMANCE. 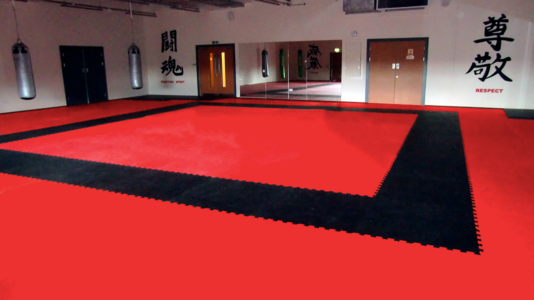 For all those who seek a way to channel their inner spirit through martial arts, PAVIGYM offers Tatami. 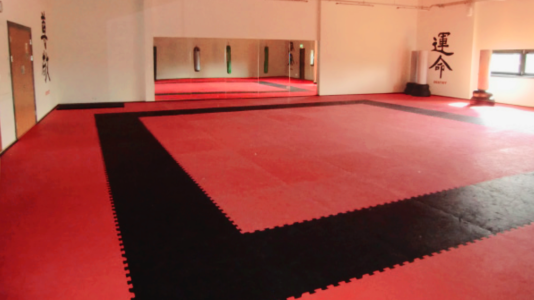 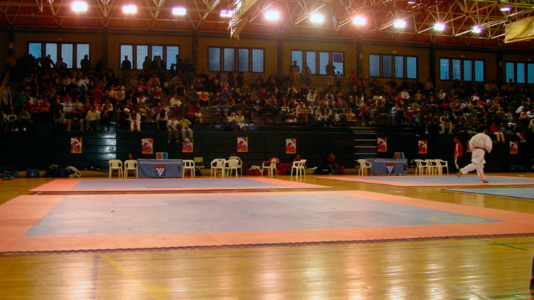 A flooring designed for optimal absorption of strong impacts and gradual restoration of the ideal energy for these types of sports.In this way, injuries to participants from falls and blows are minimised. 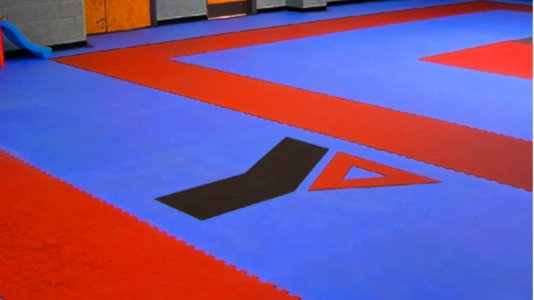 Safety in movement, thanks to the thickness of its surface.There are two versions of the Tatami floor: 20-mm thick, designed for disciplines like karate, and 30-mm thick, designed for disciplines such as judo. 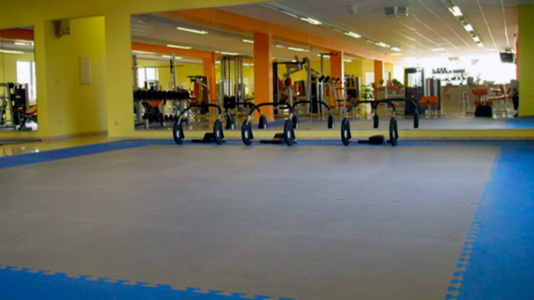 This model, as with the entire Pavigym range, is available in a wide variety of finishes and customisation options, allowing us to offer a unique product for every customer, gym or sports center.